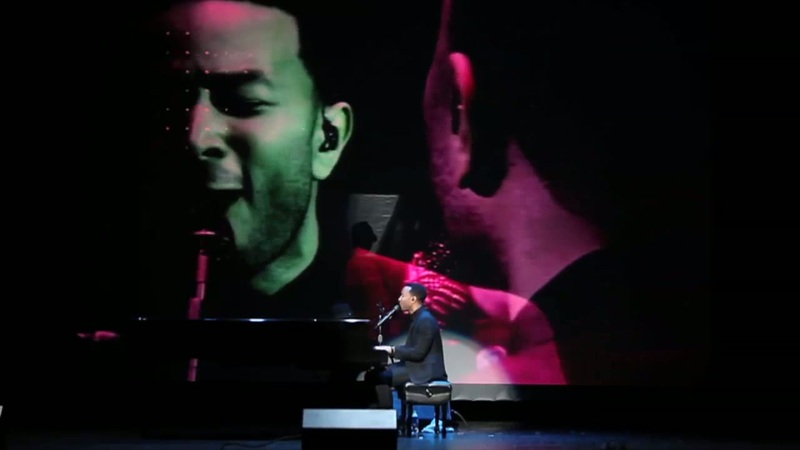 The Now Device was asked byThe Greater Springfield Chamber of Commerce and Vaughn Anthony to create a dynamic LIVE videoscape behind international superstar John Legend in support of his sold out hometown performance benefiting the “Be About it” Movement . 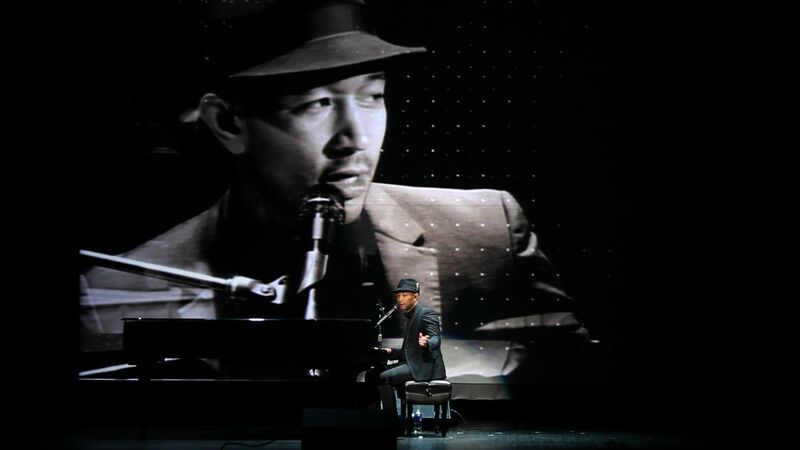 The Now Device designed a spectacular stage plot, incorporating multiple cameras mixed through custom software and performed live with the multi Platinum / Grammy Award winning music and pop culture sensation. The “Be About it” Movement is a non-profit organization whose vision is to build strategic alliances with civic, academic, private, non-profit organizations and householdsto facilitate the resurrection of Springfield, Ohio’s youth.